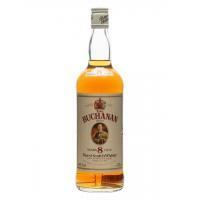 A bottle of Buchanan's blend, the brand was created by James Buchanan in 1884, five years after he arrived in London. 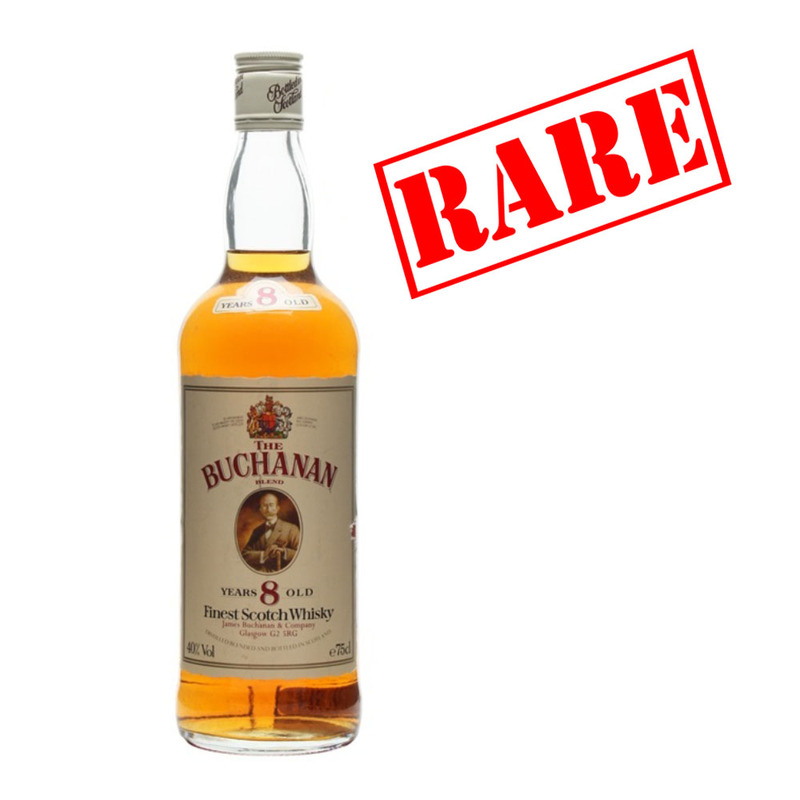 James Buchanon arrived and aimed to create "a blend which had the perfect balance of body and flavour". Please note the image may differ slightly to the bottle. Very Rare "Golden Era Blends "60/70s a time when size and strength were measured in Fl oz and proof. Amber with aromas of mocha buttercream with a silky medium body and a peppercorn, honeyed nut, straw and chalk accented finish. 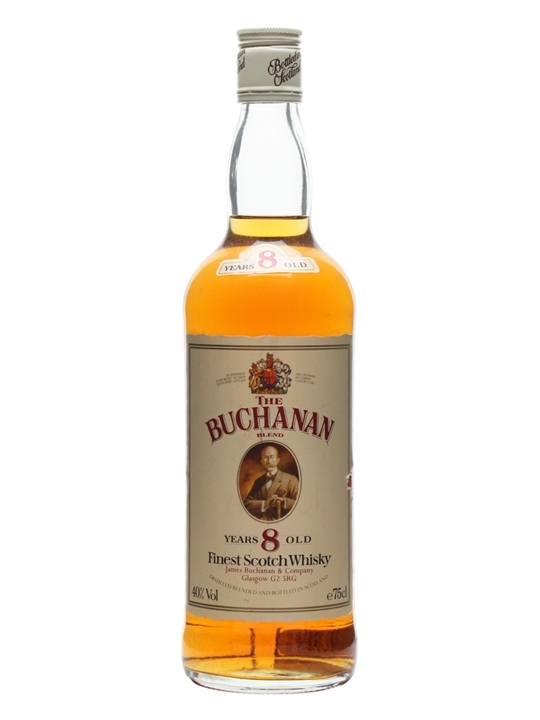 Overall this Buchanan is a nice and even blend that is sure to please.